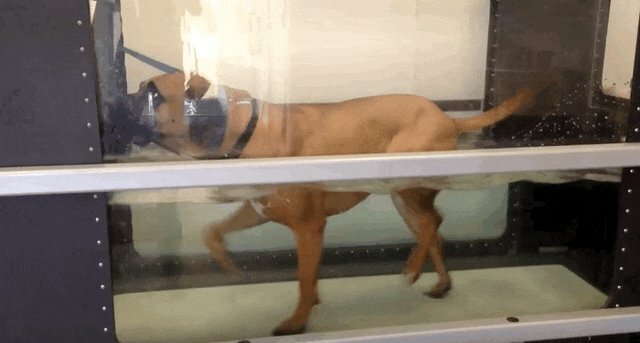 Her legs were deformed, but she has worked so hard at physical therapy to get strong again. 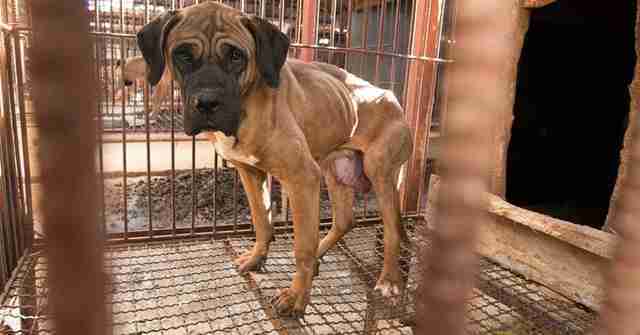 Florence spent the first part of her life living on a dog meat farm in Wonju, South Korea. 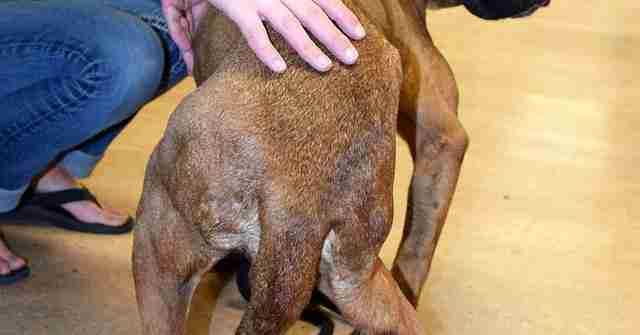 She was kept in a tiny cage with barely any room to move around, and ended up with severely deformed back legs. If Florence had stayed on that farm, she would have been killed and eaten, barely having gotten to live her life at all. Instead, someone noticed her, and decided that her life was absolutely worth saving. Florence was rescued by Humane Society International (HSI) and brought to the U.S. in March, and was taken in by the Humane Society of Central Oregon (HSCO), along with 16 other dogs from South Korea. She had a lot of trouble walking when she first arrived due to her deformed back legs, and her rescuers knew that she was going to need surgery in order to live a normal life. All the dogs were flown to San Francisco, where volunteers from HSCO arrived to pick them up and transport them back to Oregon. "The moment Florence emerged from her kennel at San Francisco Airport, we knew she needed immediate attention and care," Lynne Ouchida, community outreach manager at HSCO, told The Dodo. 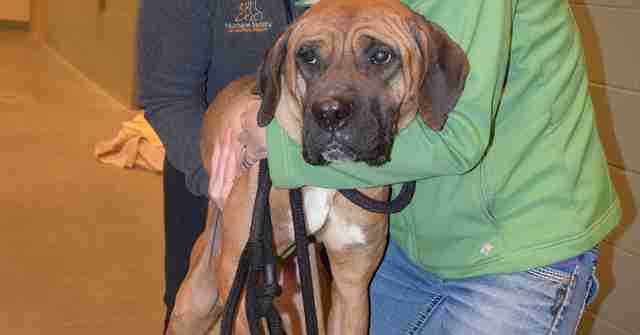 "Upon arrival, Florence was carried into HSCO's animal shelter because we did not know if her severe leg deformities were painful." When Florence first arrived in the U.S., she was absolutely terrified of everyone, and refused to eat the dog food she was offered. She was already so skinny, and her rescuers knew they needed to figure out a way to get her to trust them and eat the food they gave her. "We asked a person, who once lived in a country where dogs were consumed by humans, what they typically fed their dogs, and she said rice with scraps of meat," Ouchida said. 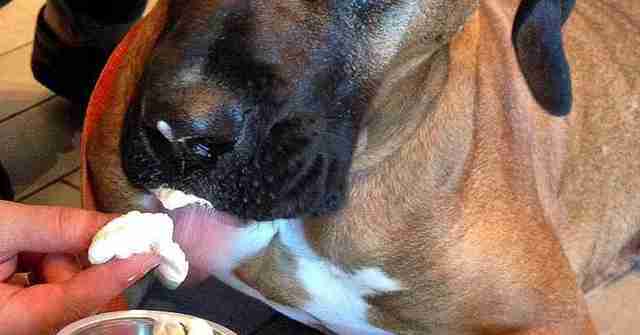 "Florence and many of the other South Korean dogs that were not eating gobbled up the mixture of rice and tuna or chicken." 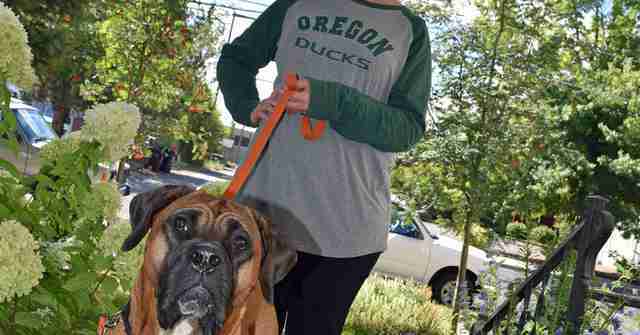 Since being rescued, Florence has undergone two different leg surgeries. The first focused on strengthening three of her knees, and the second was an incredible reconstructive surgery to straighten her severely deformed back right leg. Florence also had to undergo intense physical therapy, and handled every single session like an absolute champ. "After each surgery, we knew that rice and tuna was her go-to comfort food, like macaroni and cheese for humans," Ouchida said. It took several weeks, but finally Florence began warming up to people, and even befriended a few. 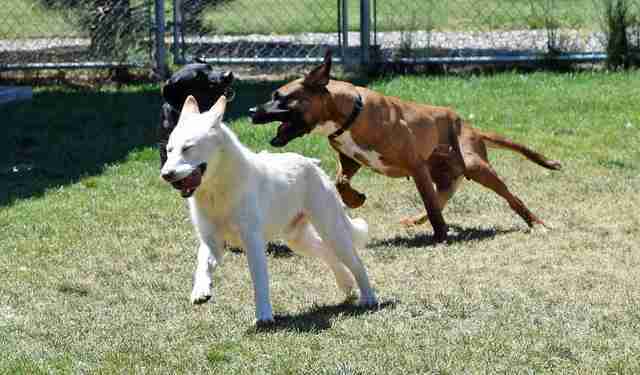 After her first surgery, she felt confident enough to run and play with the other dogs, something she hadn't been willing to do before. Slowly but surely Florence began to heal, until the only thing left that she needed was a family of her own. Ouchida was out with Florence on only her second public outing when something incredible happened. The pair was at a grand opening of a new Starbucks, when Florence met Megan Watkins - her future new mom. "True love happened over a Starbucks Puppuccino," Ouchida said. "Megan Watkins had an immediate bond with Florence. 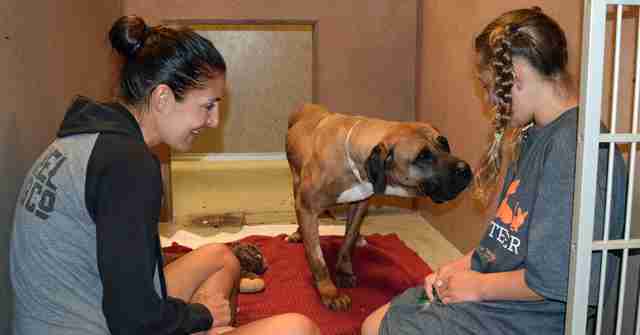 She spent time with her that day, and came to spend more time with her at the shelter the following Monday." Watkins and her family continued to visit Florence, and then decided to foster her to see if she would be the right fit for their family. They built her ramps, a doggie door and a special outdoor area all her own. 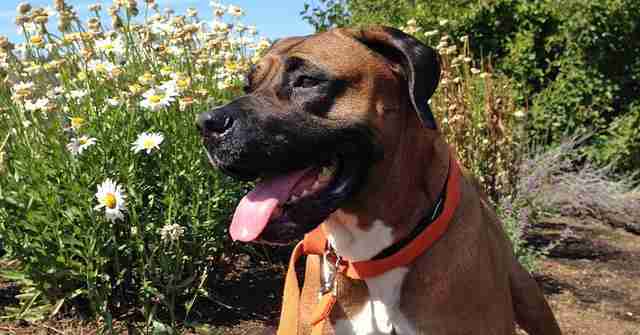 Florence thrived in her foster home, and even made best friends with one of the family's cats. After fostering Florence for a while, the family made the best decision - that they would become Florence's forever family. Florence went from living in a tiny cage with no room to move to being able to run and play whenever she wants, and it's the happiest ending that anyone ever could have asked for. To help save other dogs like Florence, you can make a donation to HSI here and you can make a donation to HSCO here.